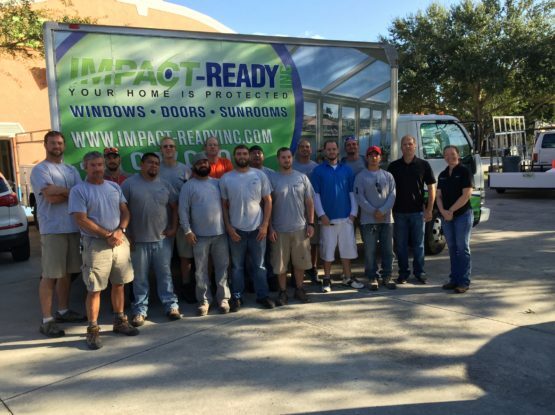 Impact-Ready, Inc. specializes in the installation of new windows, lanai enclosures and sunrooms, commercial and condo windows and doors, as well as remodeling projects for existing condominiums in Fort Myers , Bonita Springs, Naples, Marco Island, Sanibel Island, Cape Coral, Lehigh Acres and all other nearby locations. 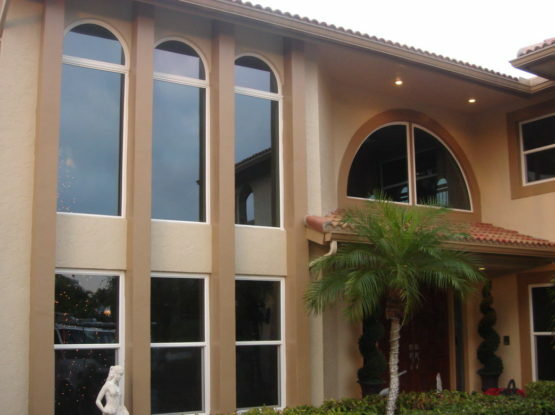 We protect your investment with new windows, impact glass that keeps your home protected. 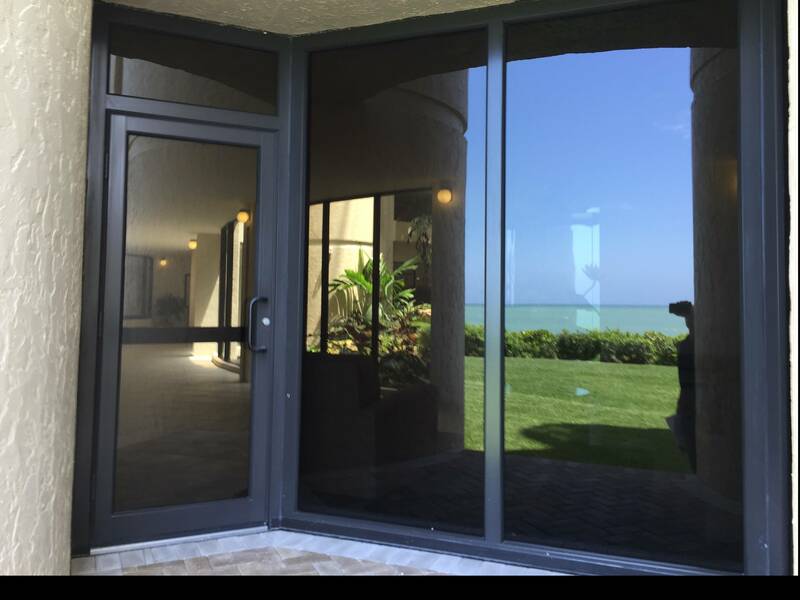 We are the trusted Naples and Fort Myers commercial and condo “windows and doors” company, but we also install carports, laminated aluminum storage rooms and buildings, delivery truck canopies for commercial businesses and commercial building entrances. Below are some examples of just a few our projects. One is a ten building project in Fort Myers called Eagles Preserve at Shell Point. A gorgeous high-rise condominium on the water. We also provide group discount rates. Excellent financing options available to associations. We will come out to your project and give a presentation or you can come to one of our two showrooms. Interested in learning more about protecting your property with new windows? Contact us today for a free consultation! 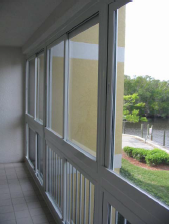 Next Post Window Replacement: Top Ten Reasons to Choose Impact-Ready, Inc.